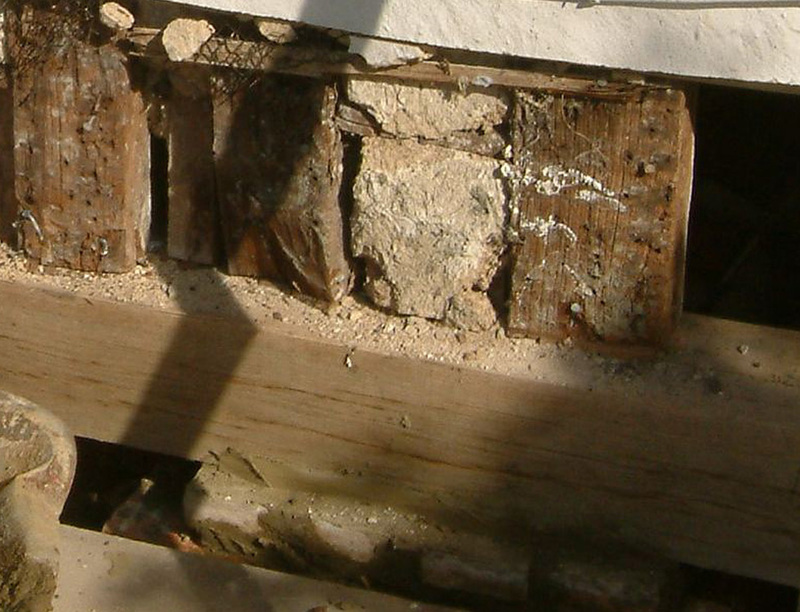 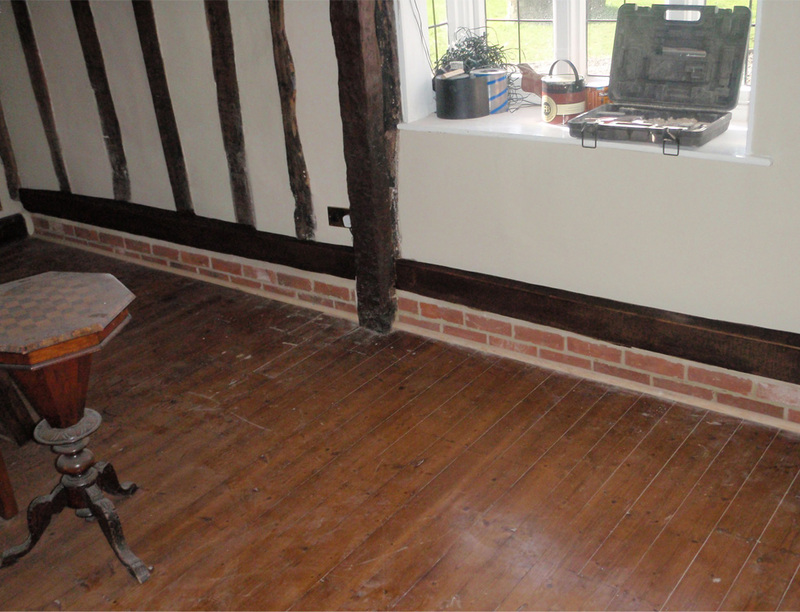 Timber Framed, Oak or Softwood, Grade 2 Listed or Period Property Sole Plate Repairs? 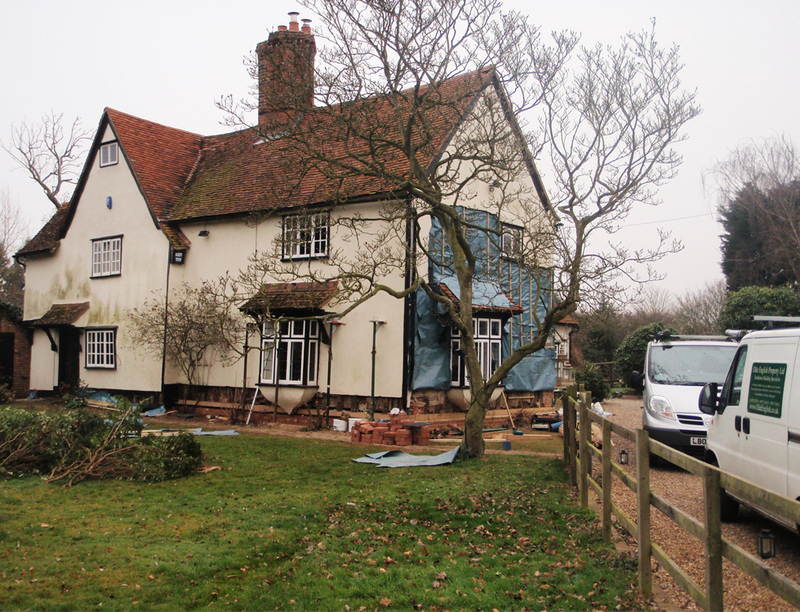 For over 20 years the owners have been Restoring, Altering and Extending Grade 2 Listed and Period Properties and in the process have replaced hundreds of metres of Sole Plates. 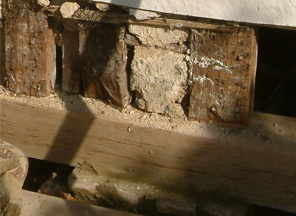 The Sole Plates are the first pieces of timber installed on any Timber Framed Building. 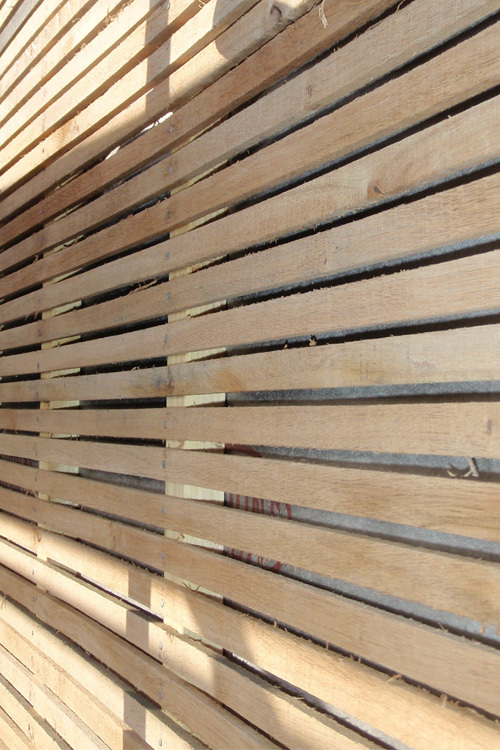 Structural timbers and Studwork sit on the Sole Plates so you can imagine their importance. 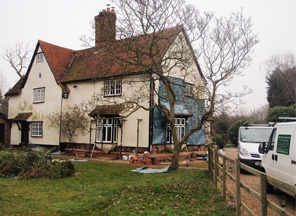 Along with Sole Plate Repairs, we can also carry out other Structural Repairs, Cement Render Removal, Lambs Wool Insulation, Timber Lathes, Lime Rendering, Lime Washing and Mineral Painting if required. 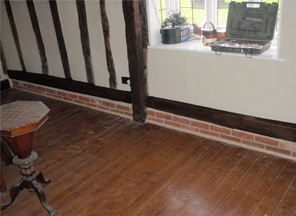 No damp course under the Sole Plate. 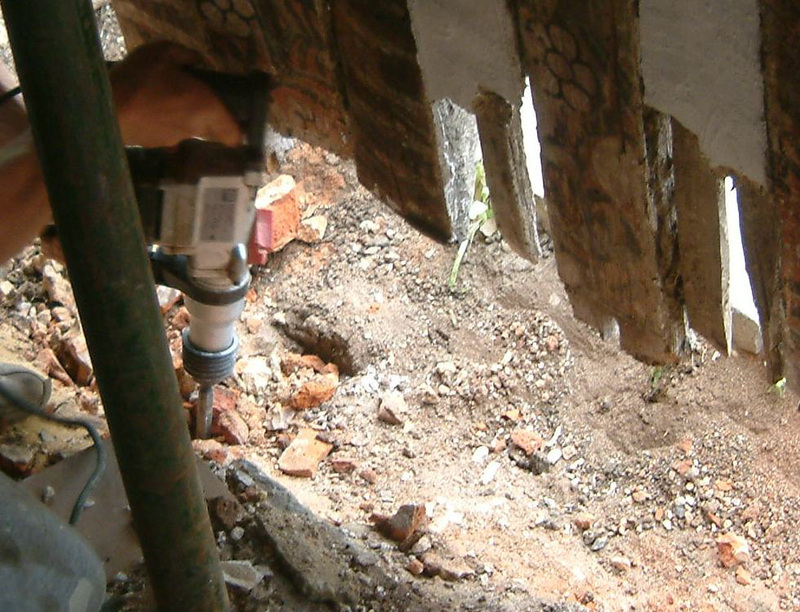 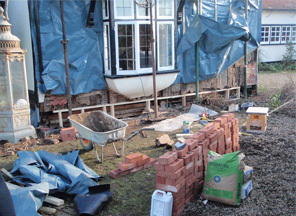 External ground levels built up over time, breaching damp course or the sole plate itself. 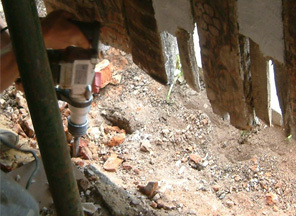 Surface and Foul water drainage problems. 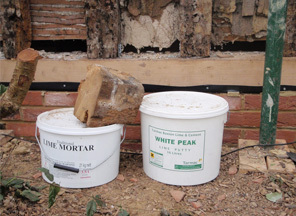 Cement render being applied instead of breathable Lime render. 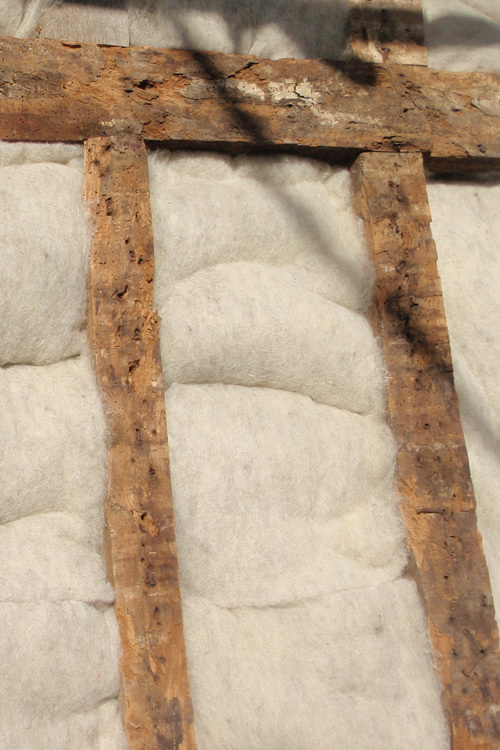 Non-breathable bitumen based felt being used over the frame. 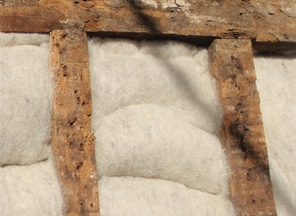 Condensation because of a combination of above. 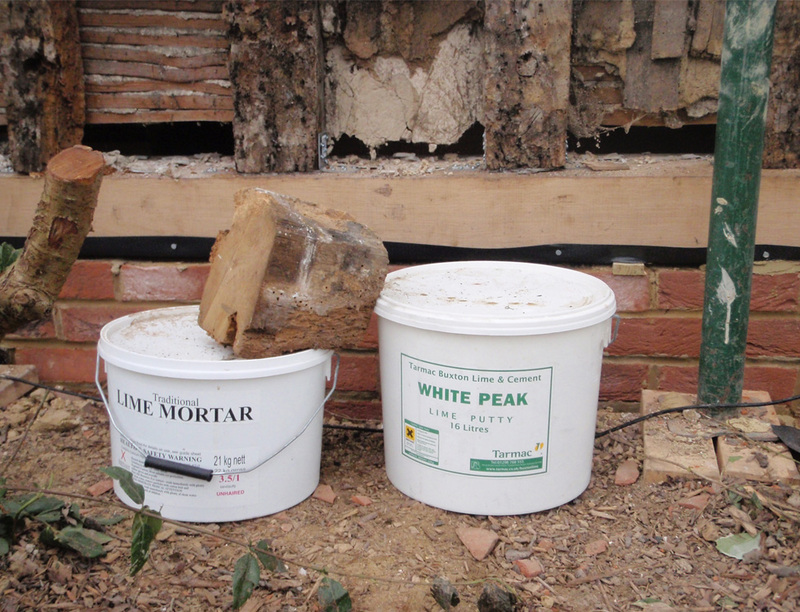 Poorly maintained external surface finishes. 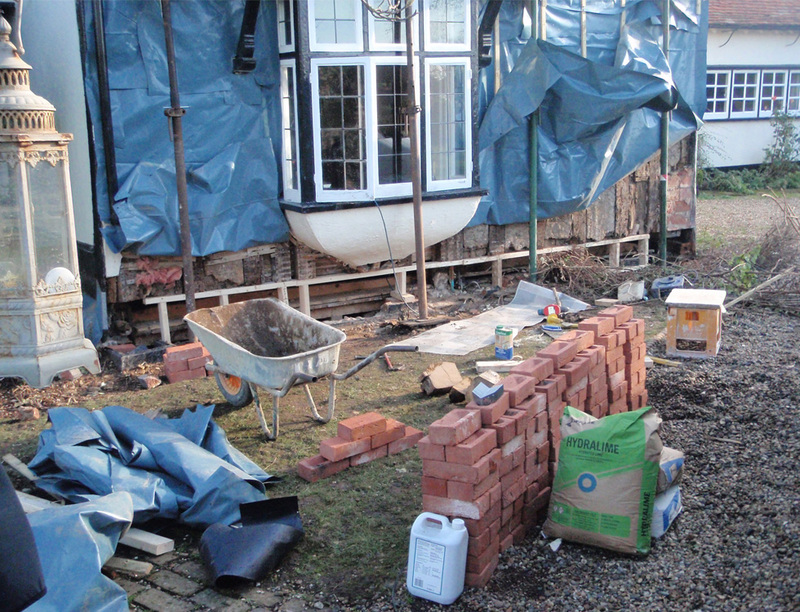 Copyright © Olde English Contracts Ltd. 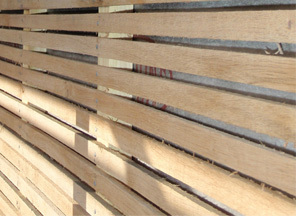 Designed by www.marklanham.com.